We provide a rapid response to gain access to your property when keys have been lost or stolen. We provide a professional and friendly service while remaining competitive. Our team are all Disclosure and Barring Service checked (DBS). 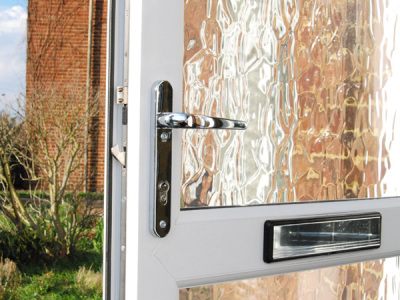 We supply and fit a wide range of Upvc 5 point multi locking systems to suit your existing door when the system has failed, complete with lever and pad furniture. 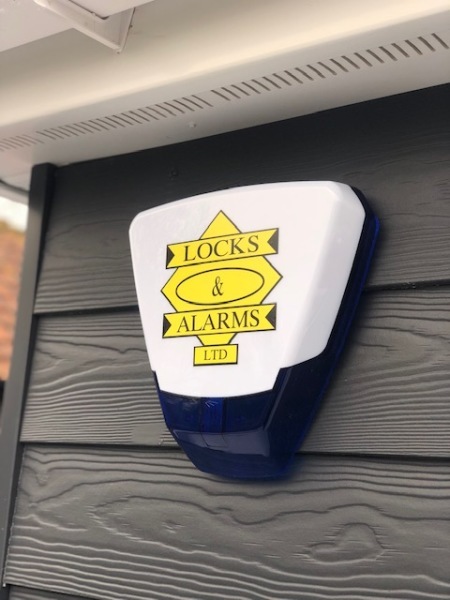 Additional Upvc security can be fitted such as sash jammers to prevent your front, back or patio doors from being forced open and window restrictors for safety and security. 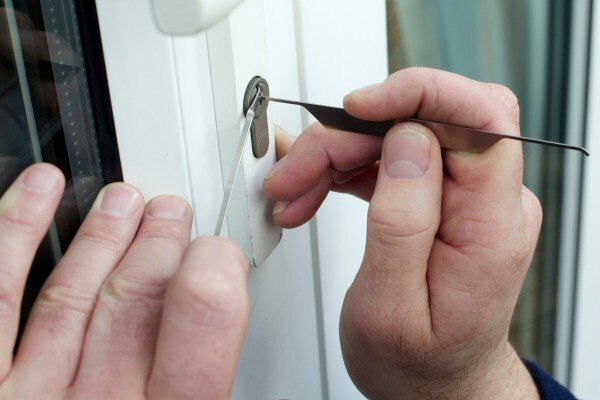 We open, repair, supply and fit locks for Upvc, aluminium and wooden doors and windows to residential and commercial properties. 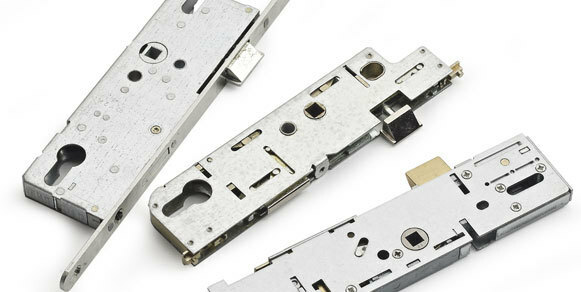 Euro or oval profile cylinders, standard, keyed alike or restricted master suite systems. 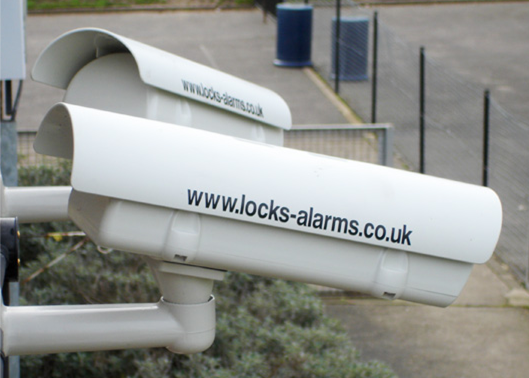 Rim cylinders supplied, fitted and opened. 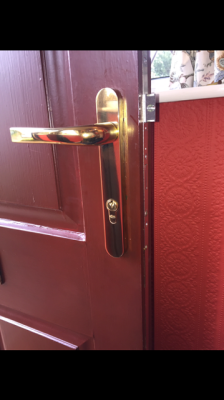 5 Lever British Standard approved dead locks. Traditional Yale night latches, Yale 81 roller bolts and more. Sash jammers for Upvc doors. 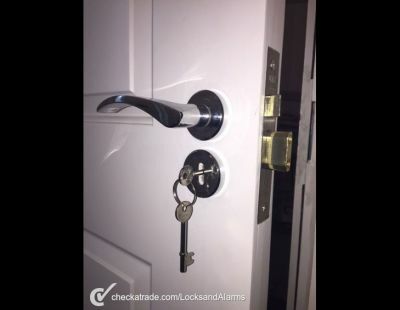 Garage locks, T handle locks and additional security devices. 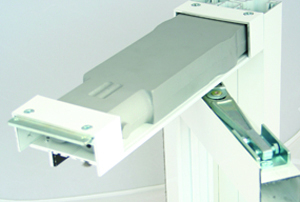 We provide and install concealed transom door closers suitable for single and double aluminium doors. The closer is designed to be concealed within the transom header bar of the door.